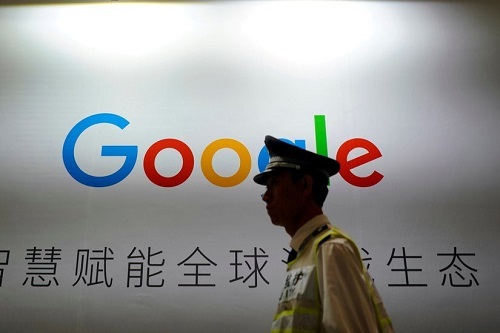 Google’s plans to launch a censored search app in China could irreparably damage internet users’ trust in the tech company, human rights NGO Amnesty International stated, warning that going ahead with the app would set a dangerous precedent for tech companies enabling rights abuses by governments. The letter will continue to be updated with new signatures. 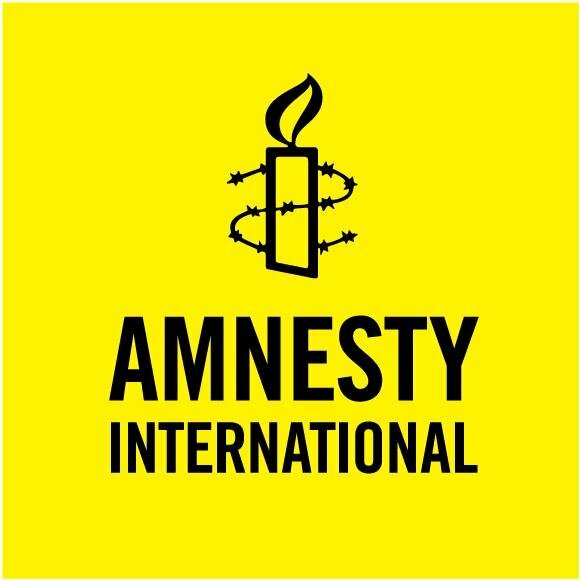 Amnesty International applauds the bravery of Google staff publicly voicing ethical concerns, and calls on Google to commit to protecting whistle-blowers and all employees who speak out.